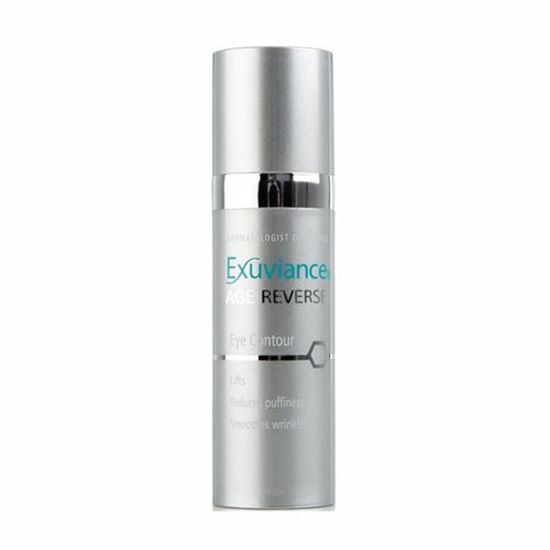 Exuviance Age Reverse Eye Contour incorporates a unique combination of potent ingredients including peptides which help replace lost collagen while firming the skin’s structure. Exuviance Age Reverse Eye Contour incorporates a unique combination of potent ingredients including peptides which help replace lost collagen while firming the skin’s structure. The cream gives the eye area new definition and a more contoured look by targeting droopiness and sagging.